CHICAGO (WLS) -- Anyone with an unpaid property tax bill for the year 2015 that was due in 2016 could see their bill auctioned off starting Monday. People waited in long lines at the treasurer's office over the weekend to try to pay off those bills. The grace period was shorted this year, catching many by surprise. If a tax bill is sold off, the homeowner could see their bill doubled by late fees and interest. State lawmakers are considering a bill to give homeowners more time, but that won't be taken up until Tuesday, so it may not help anyone this year. 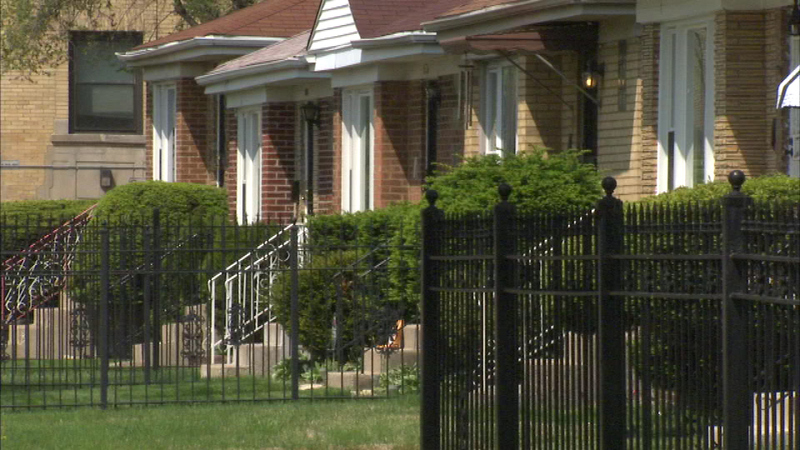 If you're concerned about your property taxes, contact the Cook County Treasurer's Office. You will need your address or your property index number to check the status of your tax bill. You can either go online or call the office's phone number below.